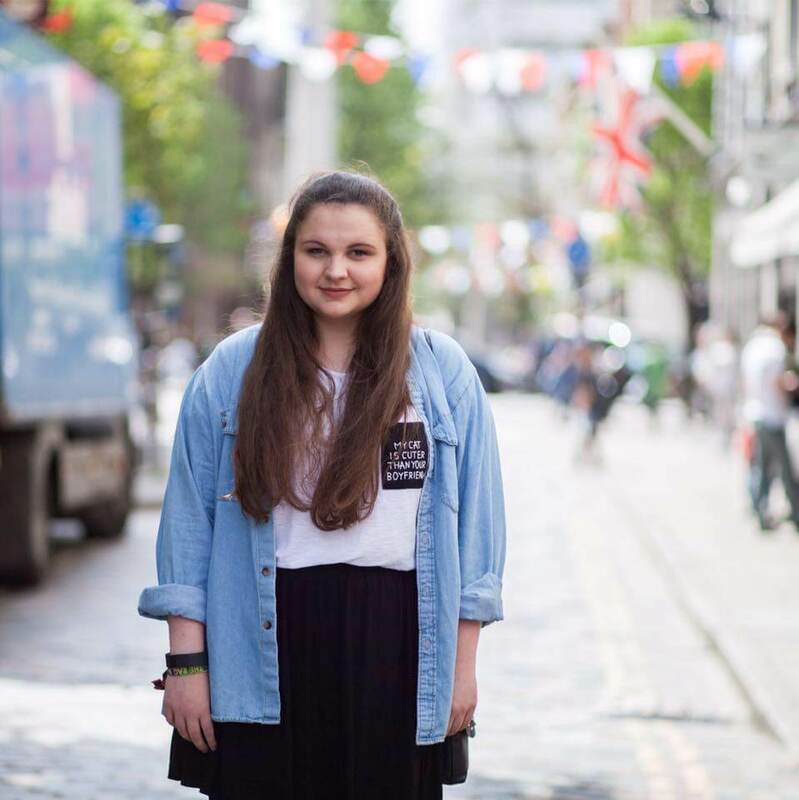 Disclaimer: This trip to London and post was sponsored by Unite Students, however, all opinions are entirely my own! I also own all rights to these photos used within this post. 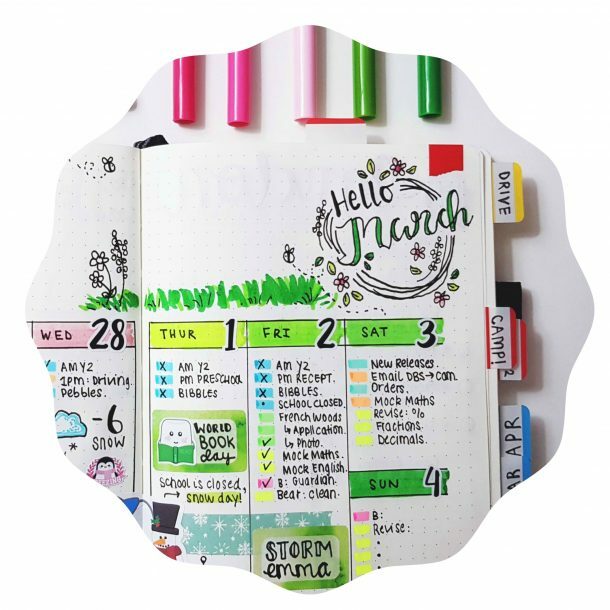 Before reading post, I have posted two posts prior to this one explaining The London Student Experience Project as a whole, including what lead to this guide: post 1 and post 2. Our day began at the crack of dawn in Island Gardens, located south side of the Isle of Dogs. Island Gardens is a public park overlooking the Thames and Greenwich. From there we took the Greenwich Foot Tunnel, a 370 meter long tunnel that links the north of the river to the south. 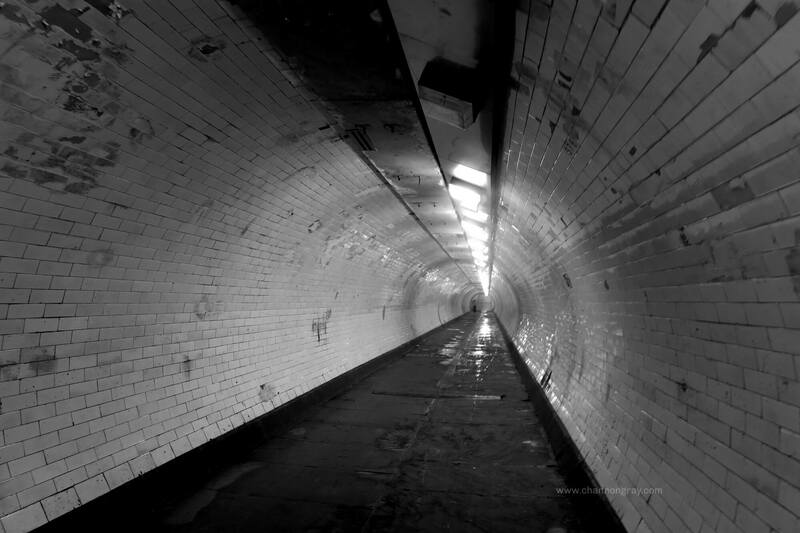 Although the tunnel serves as a commute route it is also a pretty unusual find in central London. The Greenwich Foot Tunnel brought us out into a courtyard facing the Cutty Sark, Greenwich village, the Old Royal Naval College, oh and Nandos (always an important factor – food over history and culture, right?). 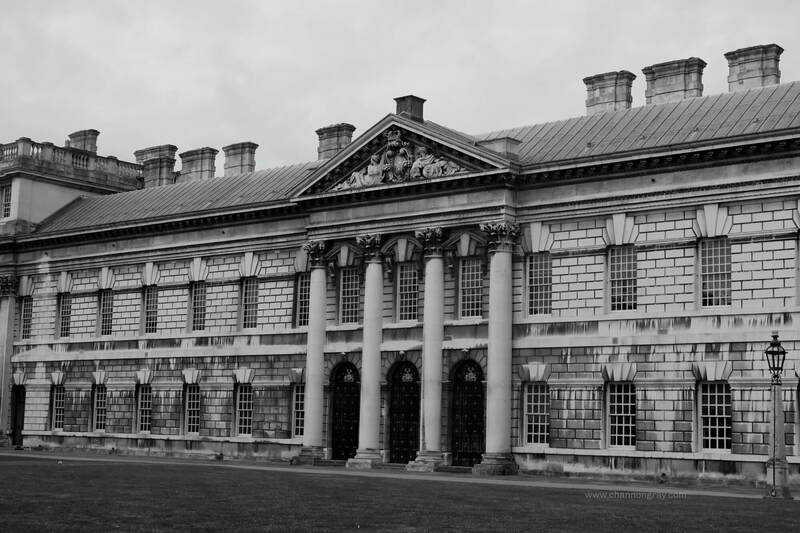 Greenwich is underrated in my opinion. It is picturesque, full of things to do on a tight budget and a largely ‘forgotten’ part of South-East London. Some of the very many things that Greenwich has to offer includes the Royal Observatory, the National Maritime Museum, a beautiful park that has views across the city and the renowned Greenwich Market. 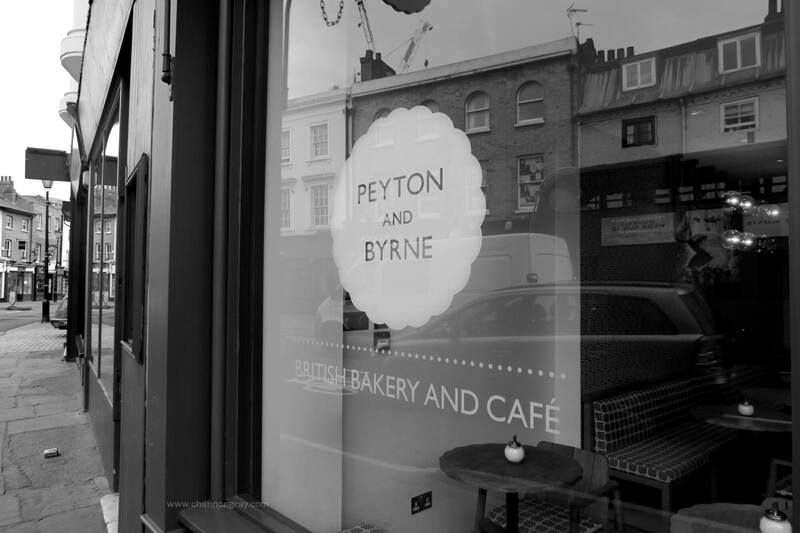 Ooo and I highly recommend grabbing a coffee or a bite to eat in the Peyton and Byrne Greenwich as it is super cute and super instragramable. What more could you want? We then decided to transport ourselves across the river in another alternative way, via a cablecar. 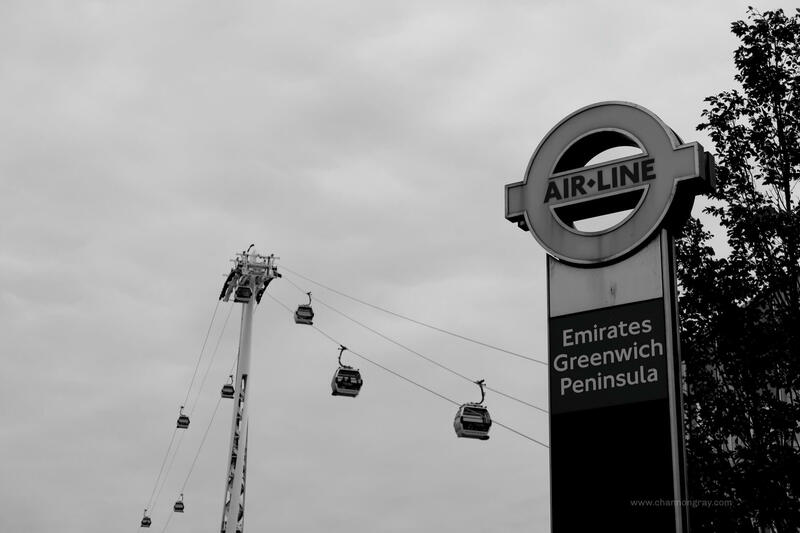 North Greenwich is home to The O2 arena and the often forgotten Emirates Air Line. This is another alternative way of travelling across the Thames that comes with the bonus of spectacular views. The journey takes around 10 minutes and prices start at £2.30, so it is worth it even just for fun (like we did)! The Emirates Air Line brings you into the London docklands. The East India Docks was once a working trade point for tea, spices, silk and Persian carpets. Although these docks were amongst the first to close in the sixties, they still serve as a haven for wildlife and remain a tranquil place to wonder. 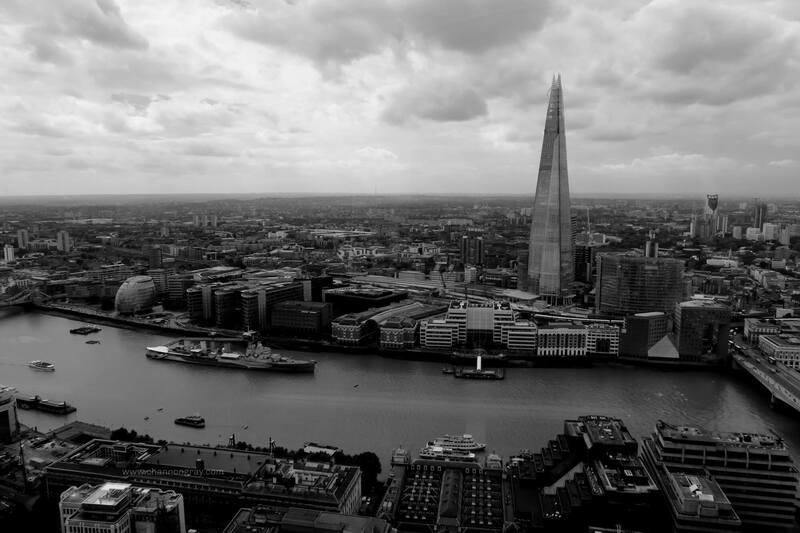 The next stop for us was London’s financial district and it included an incredible view. The Sky Garden is the highest green space in London located at an impressive 34 floors up in the ‘Walkie-Talkie’ building. The gardens, restaurant and café offer outstanding 360° views of the city for an outstanding price… FREE! Now, I know from living in London this past year that is it a rewarding moment when you stumble across a park or grassed area, but one that is (literally on top of the clouds) in a skyscraper, now that is pretty special! At the foot of the Sky Garden you will find an ‘indoor’ market and fair amount of coffee shops. 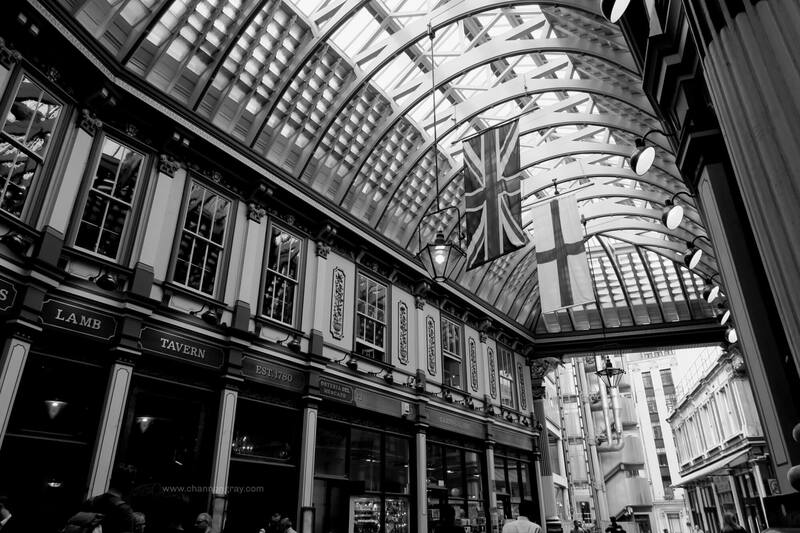 Leadenhall Market dates back to the 14th century, making it one of London’s oldest markets. 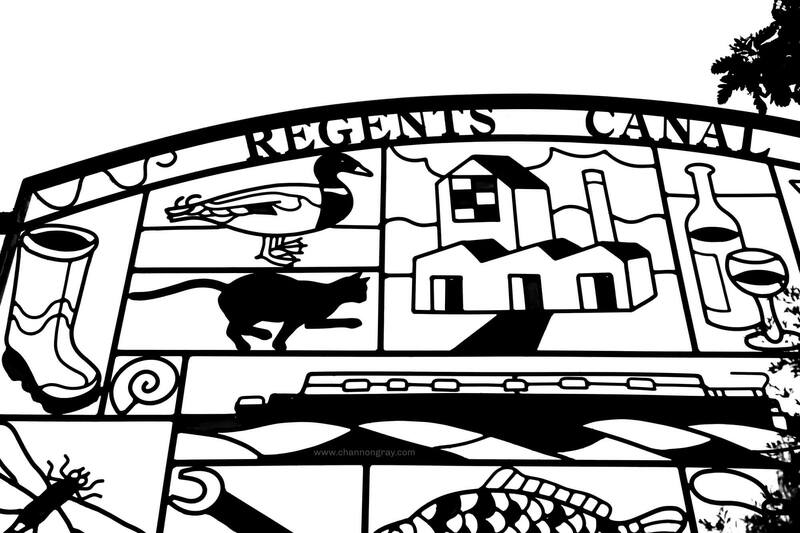 It is a short walk from 20 Fenchurch Church Street or Monument Underground Station, and is of course, free to visit. This market is undercover, great for the British weather as well as being architecturally unique. It is a must stop for local produces, flowers, homemade crafts and sweets. It also has a fairly interesting claim to fame as it was used for Harry Potter’s Diagon Alley. It was then onto a once very ‘hipster’ part of the city’s centre. London’s South Bank may not be as ‘alternative’ as it once was, but it certainly isn’t somewhere to miss. 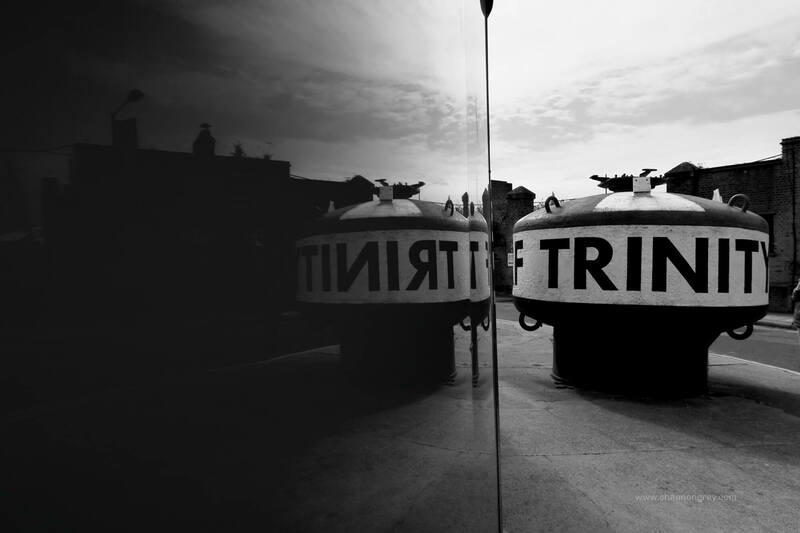 Running alongside the Thames, it is a narrow pedestrian walkway that is bursting with street entertainment, independent food stands and art exhibitions. 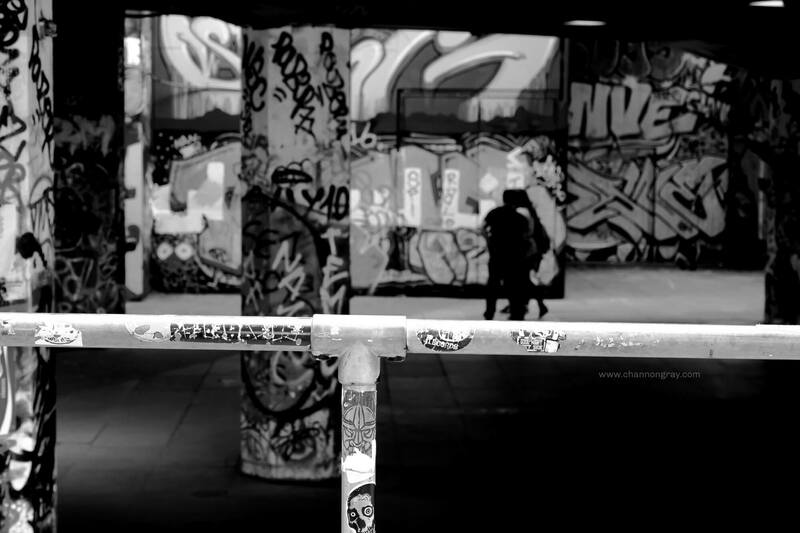 There are many ‘nook and crannies’ to be found, including an under-croft skate park. For lunch we stopped for some hearty food at South Bank’s Pieminister. 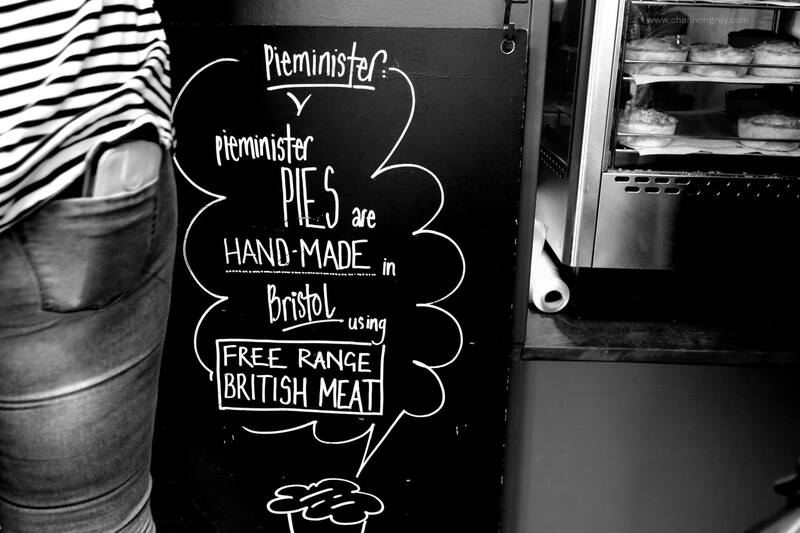 Pieminister is a fabulous savoury pie company who are known for their outstanding award-winning pies. 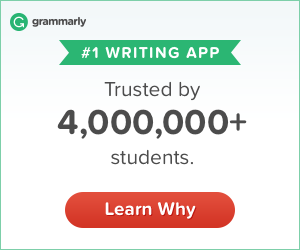 Trust me, they are good! Now before I went to Pieminister I wouldn’t have classed myself as a ‘pie lover’ to be honest with you. However, I now crave their Fungi Chicken, which is basically a classic chicken and mushroom but made with their finest ingredients. Not only are Pieminister’s pie names extremely unique (Kate & Sidney, Wildshroom, Shamrock, Free Ranger, Moo, Deerstalker – to mention a few) but they are also a great reminder of proper home cooked food. Served with your choice of mushy peas, mashed potato, coleslaw or gravy, it is a no brainer when near South Bank. For a link to Pieminister’s website, click here! Waterloo and Lower Marsh is just a short walk from Pieminister on the South Bank, as well as the underground station itself. 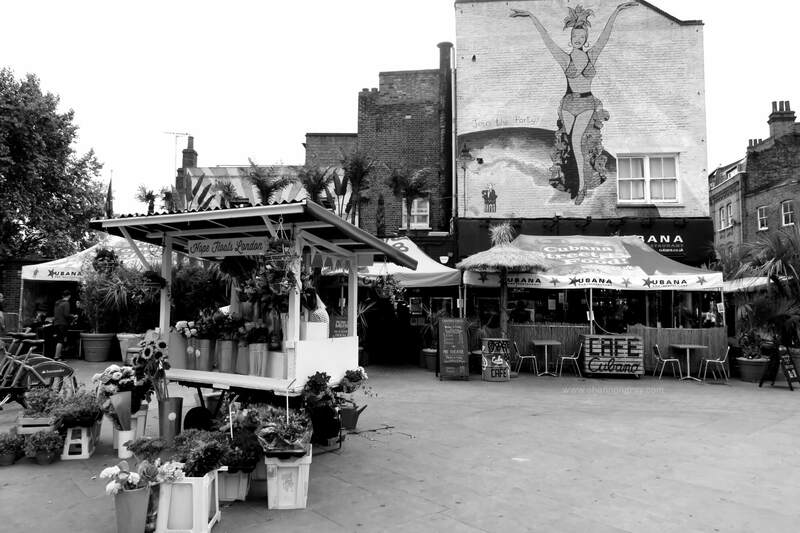 Lower Marsh is a relatively unknown street near Waterloo station, which serves as a market every Saturday. The vibrant road is full of vintage shops, galleries and a wide variety of places to eat containing food and recipes from across the globe. 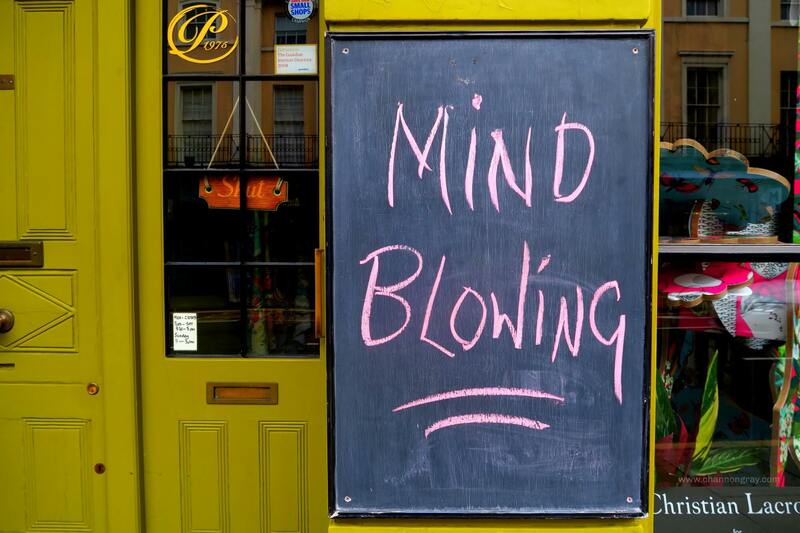 In Lower Marsh you will find street art, buskers and the best coffee shop in central London, Four Corners Café. Well, I think it is anyway! An Americano with two sugars is the one! 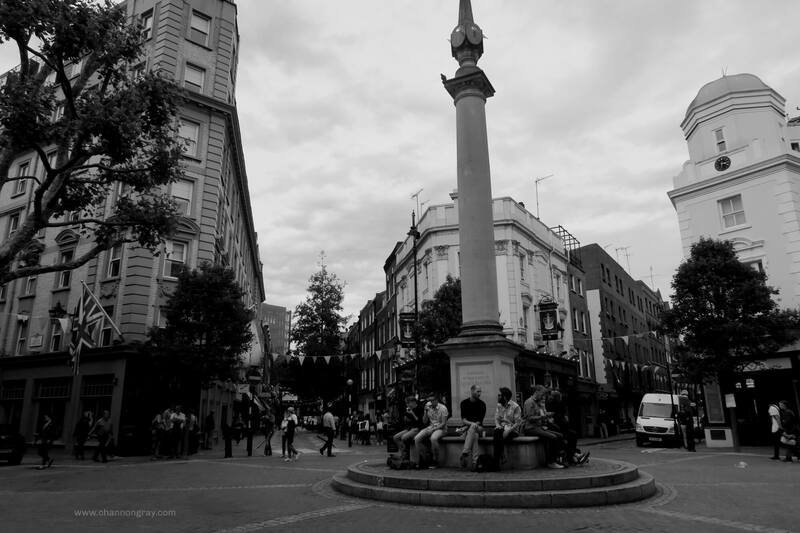 Seven Dials is a bustling commercial area just off of Covent Garden. The sundial pillar is an eye-catching monument located in the middle of seven junctions. 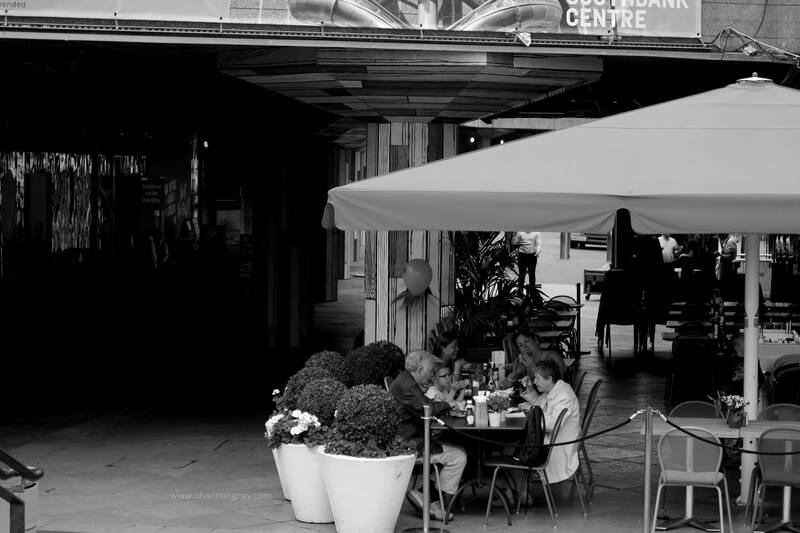 Covent Garden never sleeps, it is known for its street performers and West End location. 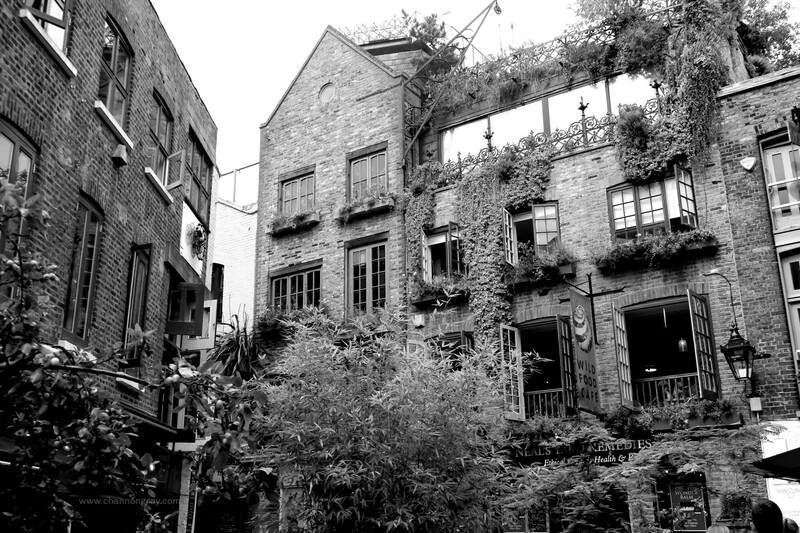 Neal’s Yard is a hidden away alley nearby to Covent Garden. The alleyways meet in the middle to form a colourful courtyard surrounded by health food cafes and natural remedy shops. I found this location on a London lifestyle blog and it is an absolute gem, I think this will be my new hideout once I move back in a couple of weeks. 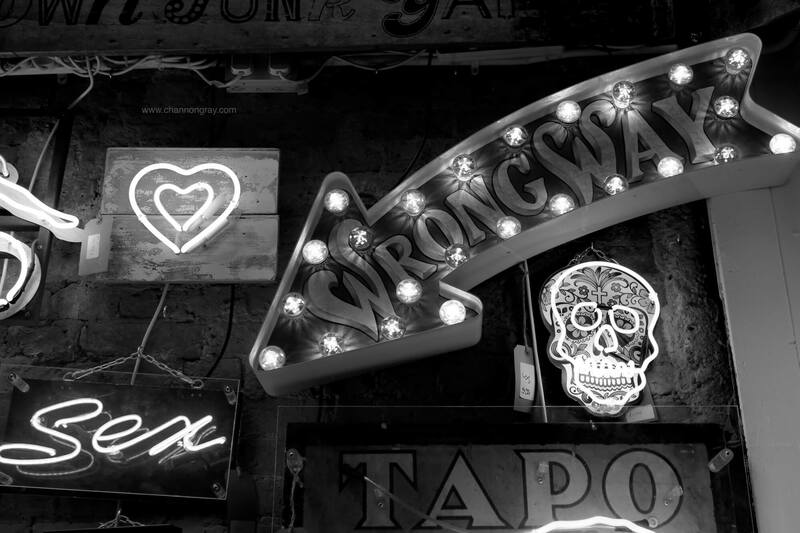 Lights of Soho is London’s first ever lights art gallery. 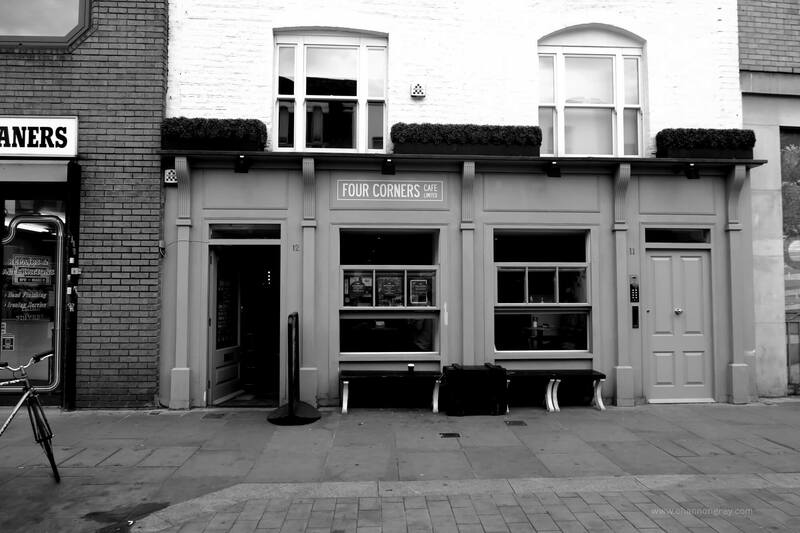 It is a cultural meeting point for the creative community of Soho, as well as the city’s newest member’s club. The gallery is currently showcasing ‘The Art of Burning Man’ alongside some of Chris Bracey’s ‘God’s Own Junkyard’ pieces in the main lounge. We spent our afternoon racing around on some Boris (Santander) bikes in yet another peaceful part of London, Regent’s Park (oh and I did I mention it was raining by this point). Regent’s Park is one of many Royal Parks in the city and where you will find London Zoo. 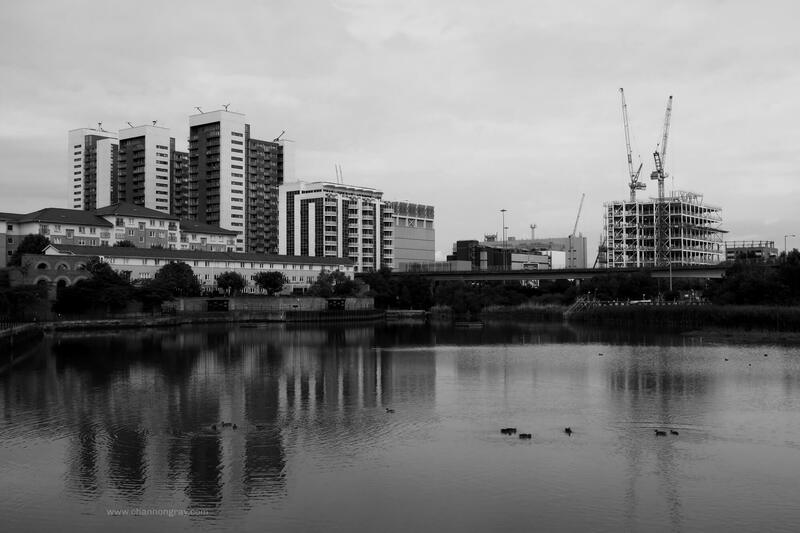 The Park contains a lake, the London Central Mosque and Primrose Hill, a famous geographical location known for it’s breath-taking views across the London skyline. This is also where Regent’s Canal can be found. The canal built during the 19th century is now used as a waterbus route, a cycle path and provides a quaint but affordable residential area for houseboat living. 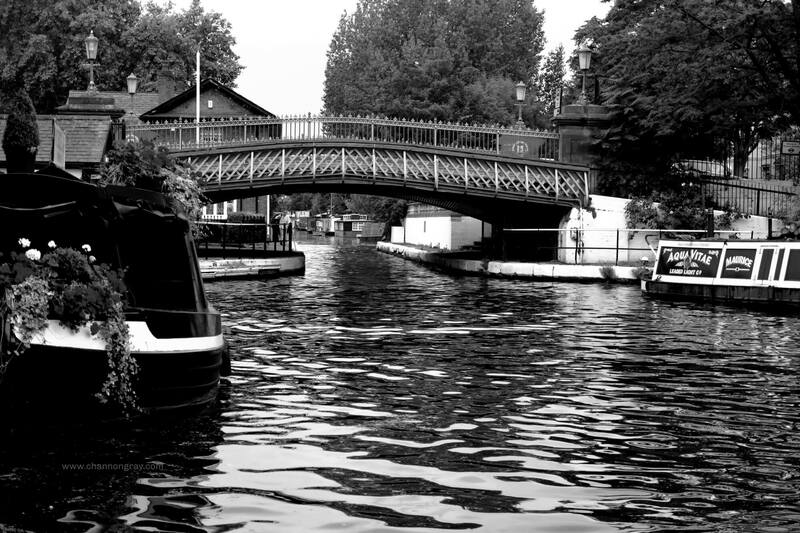 Along Regent’s Canal is Little Venice; a tranquil site that is extremely picturesque and a popular attraction due to its array of entertainment options, restaurants and pubs. Little Venice is where two canals meet, there is a cute blue bridge and it is where you will find many moored houseboats. Its peaceful setting is ideal for those who like walking and besides, who doesn’t love a little quiet time in a non-stop city like London? It was then back to East London from Maida Hill, yup you heard me from West to East London at rush hour during the Tube Strike on a time limit… several buses and a long walk basically, fun? Shoreditch, as far as I’m concerned, is an ‘edgy’ part of London. 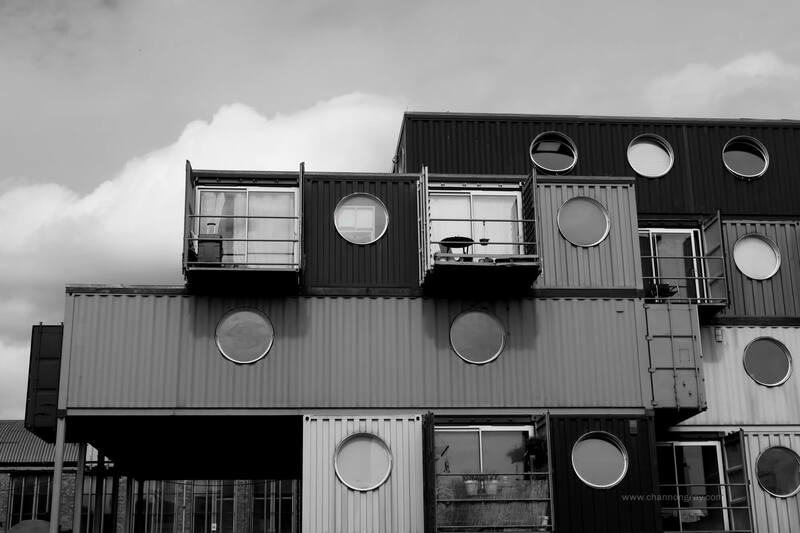 Situated in the East, there are countless things to do from BOXPARK, a pop-up mall, to Cereal Killer Café on Brick Lane. This trendy part of London is a student hub jammed pack full of weird and wonderful activities. 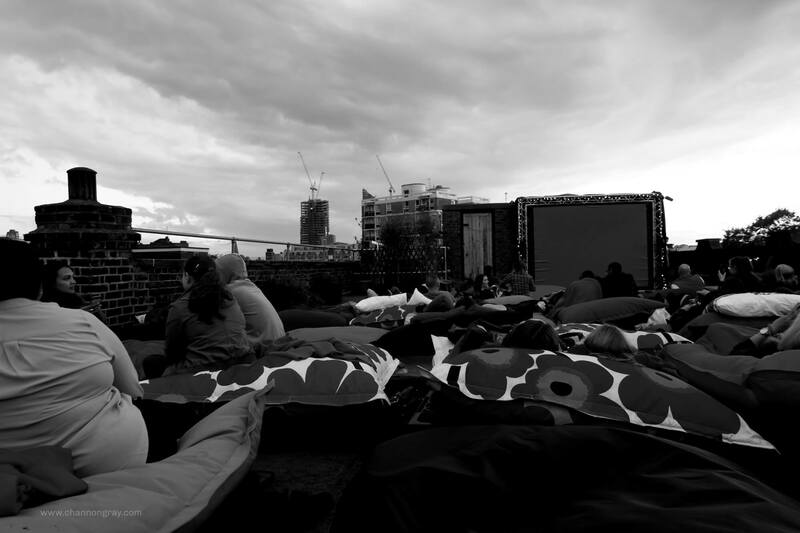 ‘Pillow Cinema Al Fresco’ is a rooftop cinema in Shoreditch. However, it is not just any cinema, this cinema allows you to bring your own pillows, snacks and drinks! AND because it is on a rooftop rather than sitting on a chair, you can lounge out on a king-size beanbag, yup, you heard correct, A KING-SIZE BEANBAG big enough for two! I mean common, classic movies such as ‘The Breakfast Club’ and a giant beanbag, does life get much better than that? We ended our evening, slightly lost in Shoreditch as the pizza place, Pizza East, which we originally planned to go to had closed. However, luckily we found a café nearby that was still open past 11. 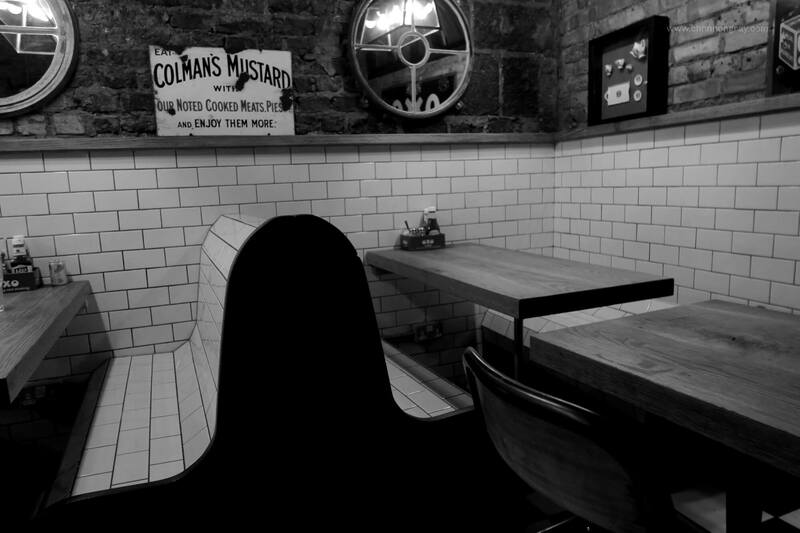 Polo Bar is perfect café for a last minute bite to eat and the best bit is, it’s open 24 hours a day! Located opposite Liverpool Street station, Polo Bar serves comfort food and alcoholic drinks in a comfortable setting. And guess what, the incredible service doesn’t stop there as they deliver! It is a bar for everyone, like their website states, whether or not you are a builder, blogger or banker they have something for you to enjoy. Our day ended just over 22 hours after it began. My health app on my iPhone believes that we walked just under 18 miles and I have still got the blister marks on my feet weeks later to prove that! Top tip: don’t wear glittery socks and Nikes for a long amount of time, practically over fashion, always. Once again, I would like to thank Unite Students as well as STEAK for allowing us this opportunity. However the biggest shoutout goes to the Dream Team: Harley, Connor and Jack, as without them I wouldn’t have coped! 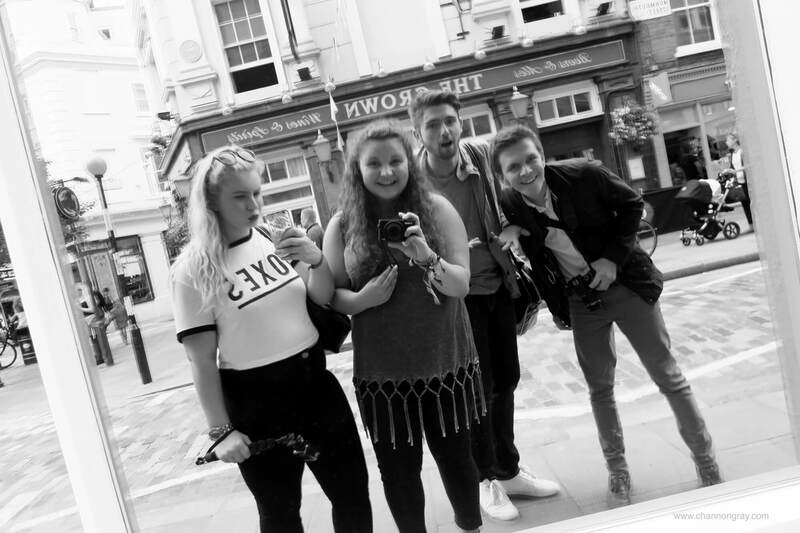 I made this short film of our day out in London with Unite Students, I hope you enjoy!